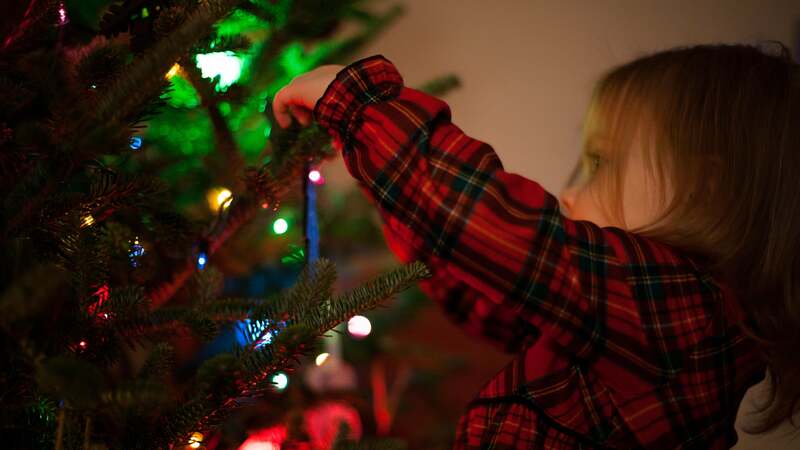 The most wonderful time of the year is also an awfully hazardous time of the year, based on the 15,000 holiday decorating injuries reported annually by the U.S. Consumer Product Safety Commission. Parents need to be extra cautious when bringing out their inner Buddy the Elf on Santa’s Eve — for little kids, everything looks bounceable and edible and made to be played with. The holiday invites are pouring in. There’s the Nutcracker. That white-elephant party with the neighbours. The ugly sweater thing. The potluck for your kid’s cricket team. Breakfast with Santa. Shoot, did you forget Aunt Mildred’s gingerbread-house-making workshop? The nice thing about getting together with family for the holidays is catching up with loved ones you haven’t seen since last year. It’s lovely to hear about your sister’s new job, watch the kids play with their cousins, and grit your teeth through your racist relatives’ awful comments. OK, wait — that’s actually not very fun. In fact, it can be rather distressing and depressing. With more time, you and your child can research the behaviour, habits, energy, compatibility with other animals, and enrichment needs of different pets and breeds to figure out which one best suits your family.